The Undergraduate Student Government proposed creating an ad-hoc logo redesign committee in Tuesday's meeting, following the revelation of striking similarities between USG's current logo and the logo of a far-right group. 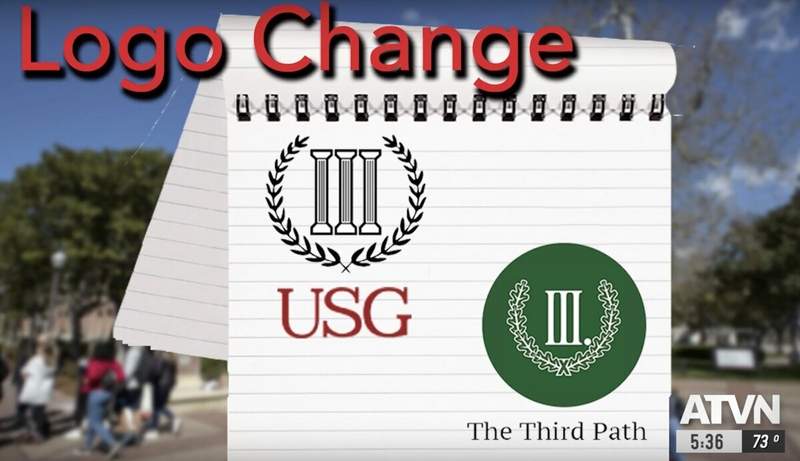 Former co-Chief Diversity Office Shany Ebadi had noticed the Roman numeral three and wreath designs of the current USG logo are close to identical to the logo assets of the German neo-Nazi party The Third Path. She brought her concerns to USG Senior Director of Communications Truman Fritz in early March. "If we are trying to be — we should be — an inclusive community that celebrates its diversity and is welcoming and provides opportunities for marginalized students to join us, I don't think having that logo is a great way to start that off," Ebadi said. "Symbols say a lot about your values, they reflect your values." The Third Path was founded in 2013. USG did not have a logo prior to 2001 and adopted a logo very similar to the current one between 2005 and 2006. The initial design did not have the wreath, according to Fritz. USG does not do major redesigns often, the most recent change being to a different typeface this past semester. "However, the timeline for this [logo redesign] is probably going to be relatively expedited," Fritz. "We have to have this logo at least done and finalized by June 3rd. That's the latest we can have it done by because we have to order all of our marketing material for the next year." The proposed committee comprises President Trenton Stone, Vice President Mahin Tahsin, Chief Diversity Officer Jeffrey Cho, Fritz and members of USG marketing and graphics teams. USG rebranding had already been underway, in an effort to promote student involvement with USG initiatives. "One suggestion that was brought up very recently was having Traveler as part of our icon, but some were against that because he is a Confederate icon, a Confederate statue," Cho said. 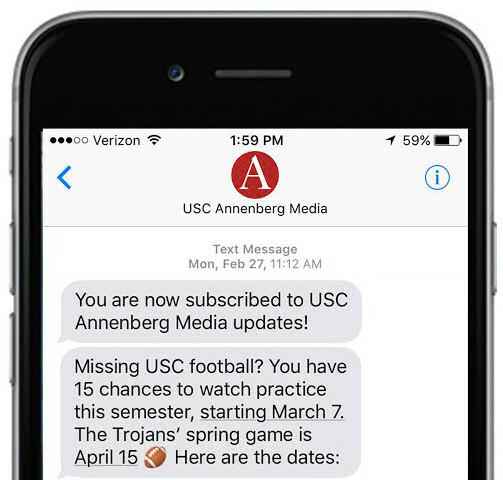 Currently, the logo design is not open to suggestions from the general USC community, but Cho said the committee may consider opening the logo redesign to submissions. USG will vote on the committee proposal next Tuesday. The Senate is also looking to form an inter-semester committee to assist USG transitions between the last Senate meeting of this semester and the first Senate meeting of Fall 2019, according to Fritz. The logo change would mark one of the major priorities for this inter-semester committee.